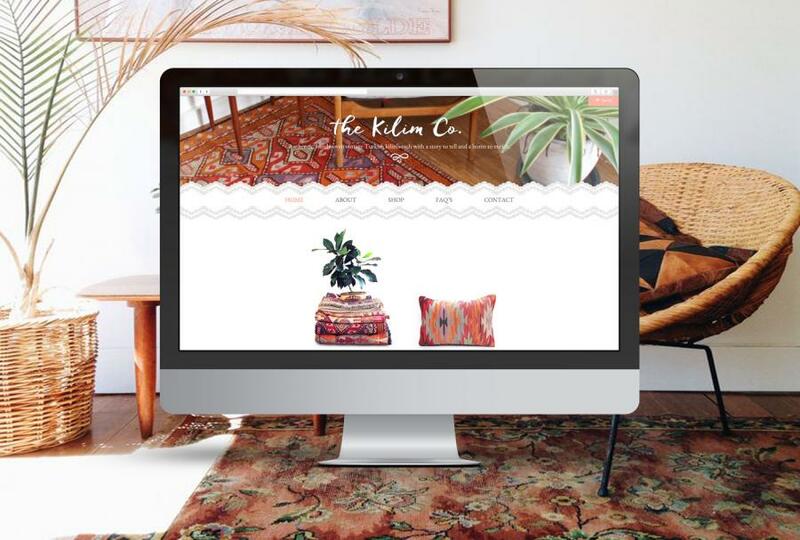 The Kilim Co. are a Gold Coast based company that sell genuine handcrafted Turkish Kilims. 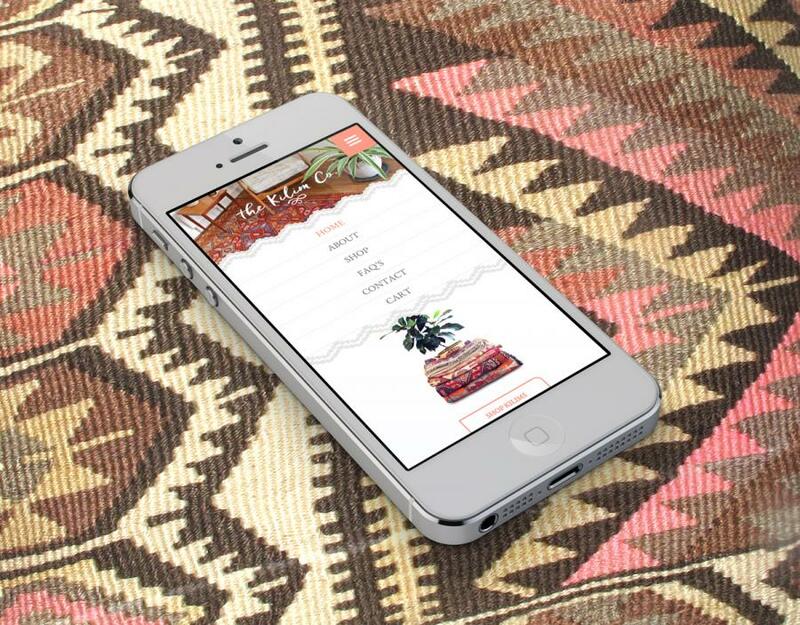 Most of their advertising is done using social media to customers using mobile devices so my task was to custom make a mobile friendly e-commerce website. 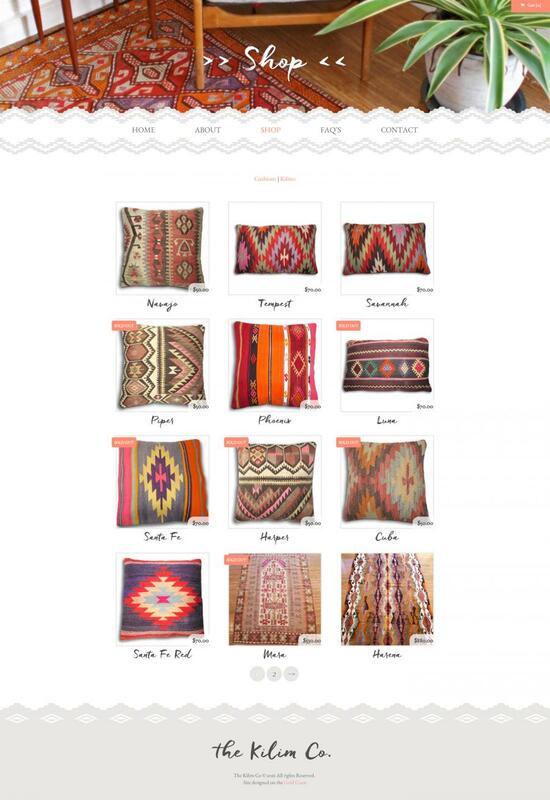 Blackwood Media created a site that featured easily sharable and viewable on mobile products that could be purchased with a streamlined buying process.